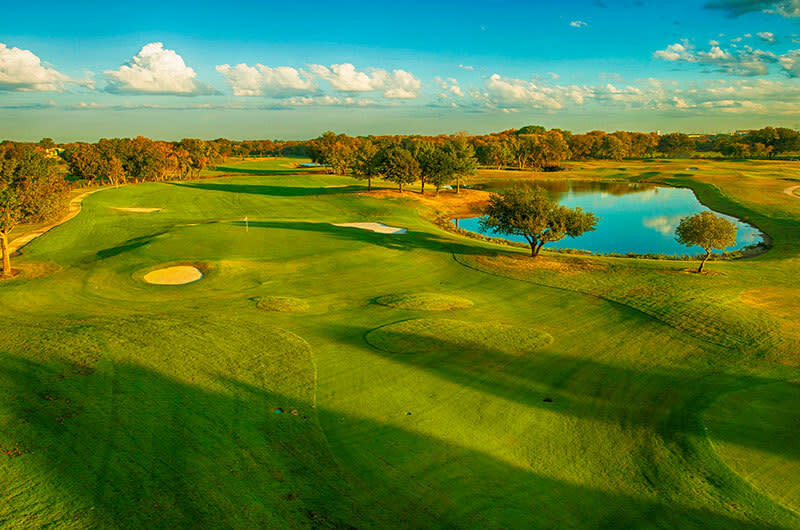 The Courses at Watters Creek offer the perfect blend of multiple courses with three courses and a total of 33 holes. 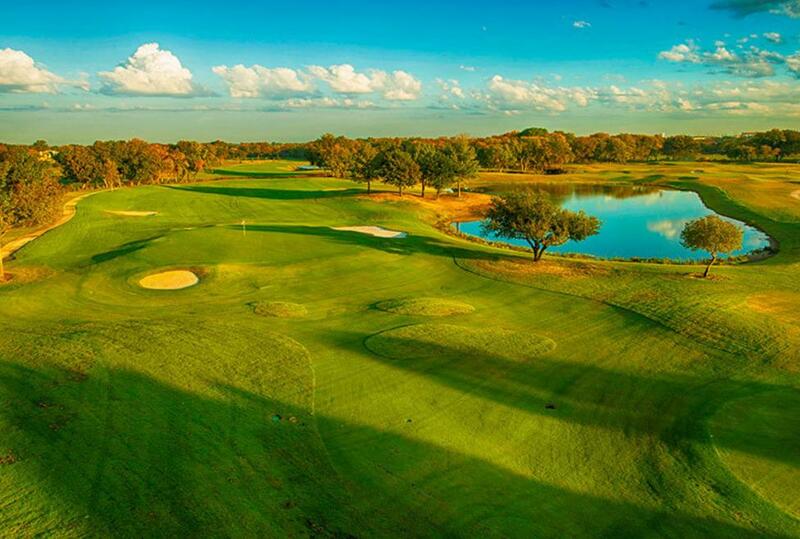 The Traditions Course is an 18 hole course with beautiful trees and lakes and can be challenging. The Players course is a nine hole course for juniors, women, beginners and anyone who would like to play only nine holes. The Futures Course featuring six holes was built for juniors, families, beginners or anyone wanting to play some short holes in a quick, fun fashion. This course is lighted for night play! A professional golf staff can assist with lessons, club fitting and equipment. This is a great course for tournaments as well. The Clubhouse can also be reserved for corporate events and weddings.